We are a force of Nature. As we change the elements. The elements change us. 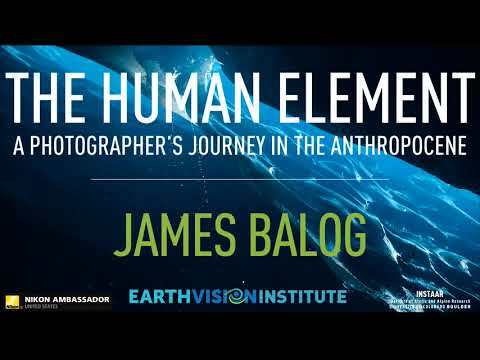 The renowned photographer James Balog shows with his camera how environmental changes affect the lives of Americans. Following the four classic elements of air, earth, fire and water, Balog explores forest fires, hurricanes, sea level rise, coal mining and the changes in the air we breathe. With heart and compassion, "The Human Element" tells a haunting story and aims to inspire the viewer to a more balanced relationship between man and nature. "The Human Element" stands out with overwhelming photos, but also aerial and satellite images. Facts and figures are linked to fates, beauty is found in disaster. James Balog's film does not focus on causes or solutions against climate change, but leads as a great cinema into the immediate events of today. Some numbers to think about: Today, wild fires in California are not only 20 times bigger than in the past, but also 20 times more frequent. Even an army of thousands of firefighters can no longer control such a wild fire. Evacuating Miami in front of today's rising seawater would cost 245 billion. 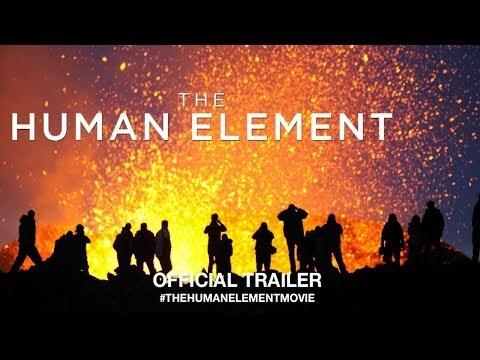 "The Human Element" identifies the human being as the fifth element alongside fire, water, air and earth and shows in an impressive manner how far the effects of global warming have already advanced on earth. He succeeds in doing this with sensually stimulating, aesthetic and emotional images, whereby the journalistic claim (transparency, objectivity, fairness) is always maintained. The technical perfection of the documentation underlines its important message. The film jury also found the use of many grandiose photographs of the protagonist very successful, which translate complex content into a subtle, symbolic visual language at important points in the film. "The Human Element" was screened as the main film at the Earth Festival 2018. Topic Page(s): Climate The nominated films of past Films for the Earth Festivals.